Do reversing cameras work and keep you safe? Home › Advice › Are reversing cameras any good? Modern systems have become more advanced as technology has become cheaper. 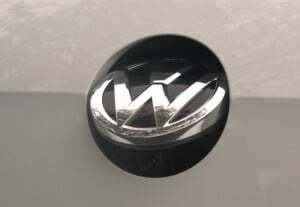 Many cars come with either a reversing camera, sensors (often with graphical overlays or representations on a display, like the VW Golf in this image), or both. 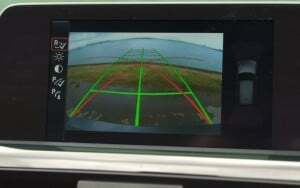 Sensors are often added to the front of more expensive vehicles. 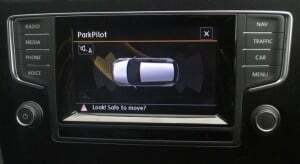 More recently, vehicles that have self-parking technology and blind spot warning systems have sensors on the side of the cars. Minor prangs when manoeuvring are easy to avoid with a reversing camera and sensors. As vehicles have got progressively bigger, car parking spaces in many places have not kept pace, so it’s tighter and tighter to get a vehicle in them. 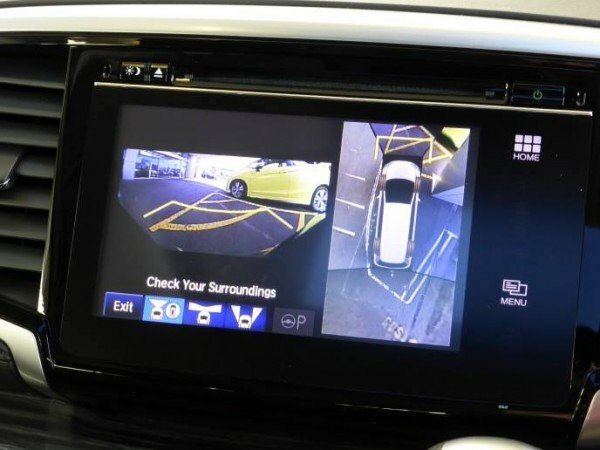 Some vehicles even have three different switchable angles on the camera, and other vehicles have additional cameras underneath the passenger wing mirror and/or in the front grille. Some cars have a rear cross traffic alert which scans up the road as you reverse out of a car parking space. A camera will usually be better than a reversing sensor, but only if you are actively looking. 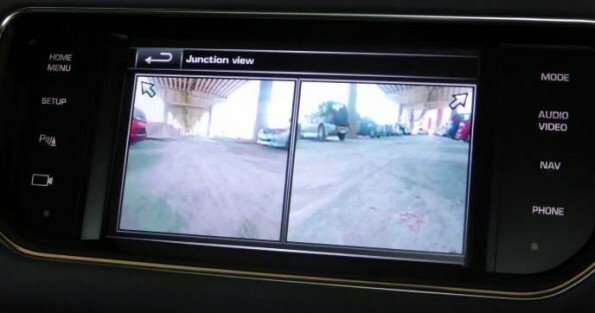 A reversing sensor might not pick up very small objects like your new puppy frolicking behind you as you’re reversing, but you will see it on a camera. If they are clean and you are paying attention all around you, reversing cameras are very effective. If your car didn’t come with a camera there are numerous kits that you can purchase to retrofit one, even to the front of the car.